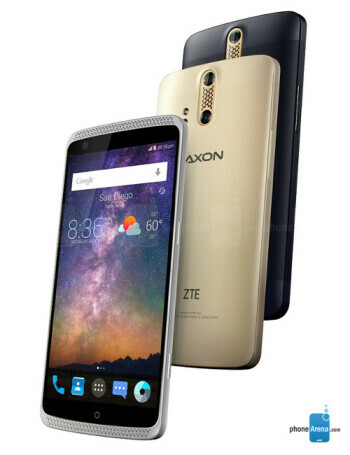 Made out of materials like metal and glass, the ZTE Axon Pro measures 154 x 75 x 9.3 mm and weighs 173 grams, so it's not the thinnest, nor the lightest high-end smartphone on the market. 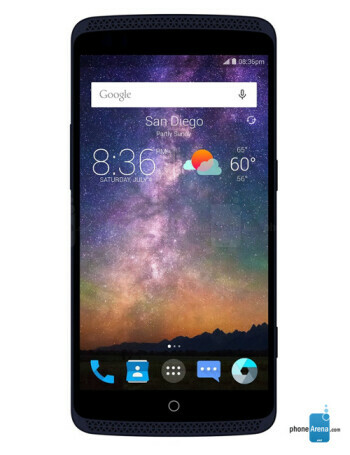 The new handset sports a 5.5-inch Sharp-made TFT Quad HD (1440 x 2560 pixels) display, and runs a near-stock version of Android 5.1.1 Lollipop. 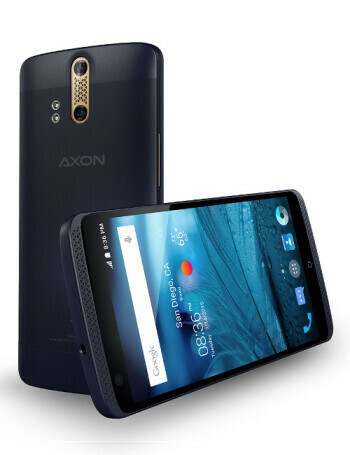 Powered by an octa-core Snapdragon 810 processor, the Axon Pro further offers LTE connectivity, 4 GB of RAM, 32 GB of storage space (apparently not expandable), and a 3000 mAh non-removable battery. The rear camera of the Axon Pro is a dual-lens one (13 MP + 2 MP, suitable for bokeh effects) with 4K video recording and f/1.8 aperture, while the front-facing camera is an 8 MP one. 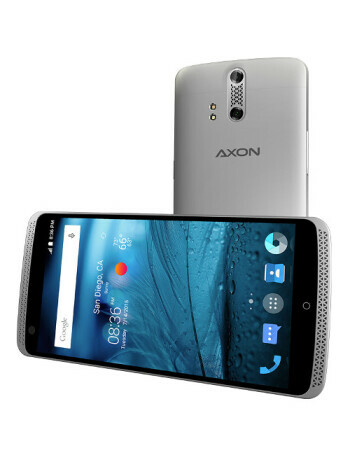 A highlight of the ZTE Axon Pro - at least according to ZTE - is that it features an AKM 4961 Hi-Fi (high fidelity) audio chipset that should deliver "excellent sound quality."